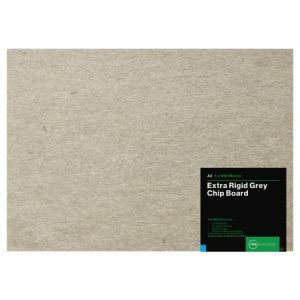 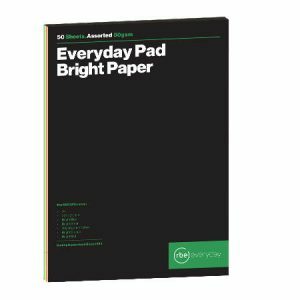 RBE brings a combination pad of paper to its range. 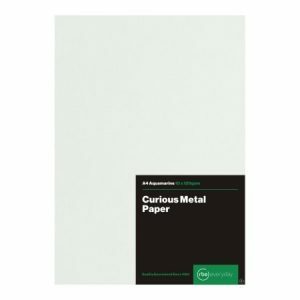 The Origami Paper Pad featuring 10 sheets of dual sided paper in complementing colours. 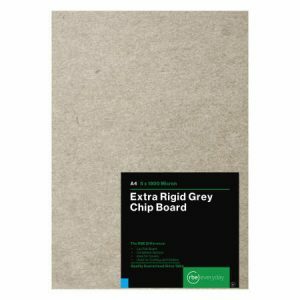 Two different colours on 1 sheet of paper. 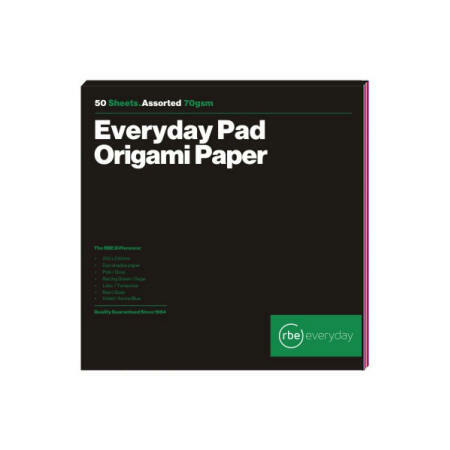 The best origami paper pad on the market. 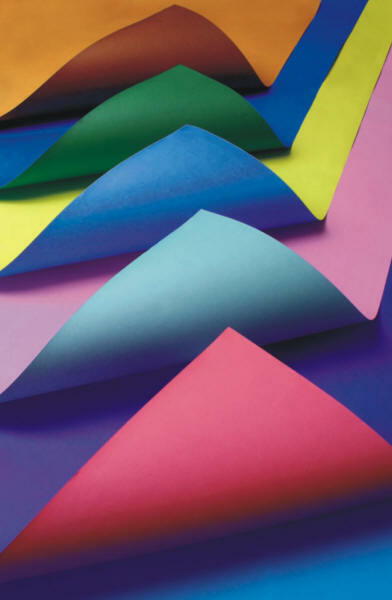 The pack combines the 10 Origami colours otherwise known as duo-shade paper.